Superb high specification flooring from the two biggest names out there. 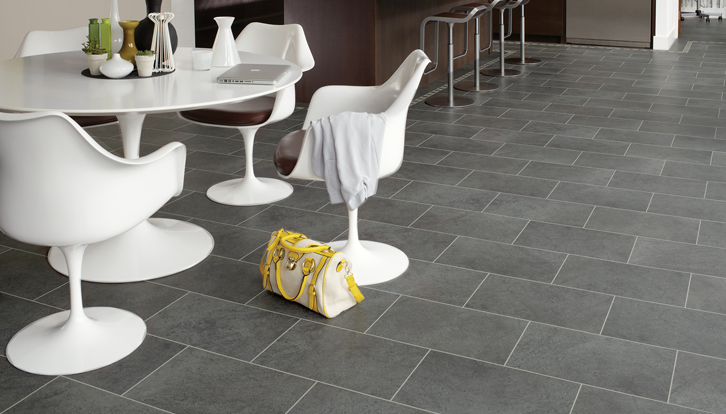 Both manufacturers produce tiles and planks that replicate the look of wood, stone and slate. 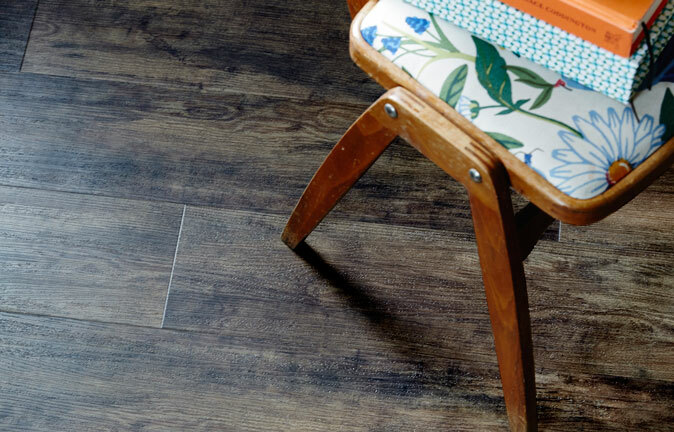 Flooring that is more colourfast than wood, warmer and more forgiving than stone. It is generally cheaper to install than the material it is copying and the whole life cost – taking maintenance into account – is also less. The design options are virtually endless. Be truly bespoke and make a statement using borders and motifs or keep it simple to provide the perfect backdrop for your other furnishings. 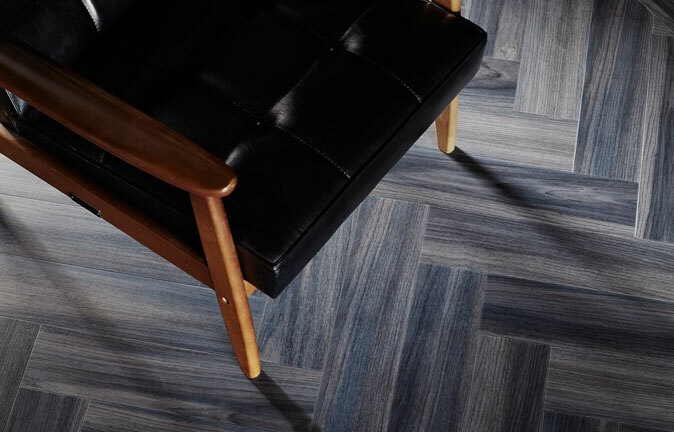 Alongside their premium ‘signature’ range where just about anything goes, Amtico offer the ‘Spacia ‘ quality. Spacia designs are taken from the main range, the number of colours and tile/plank sizes are limited but the quality is just fine for anywhere in the home. 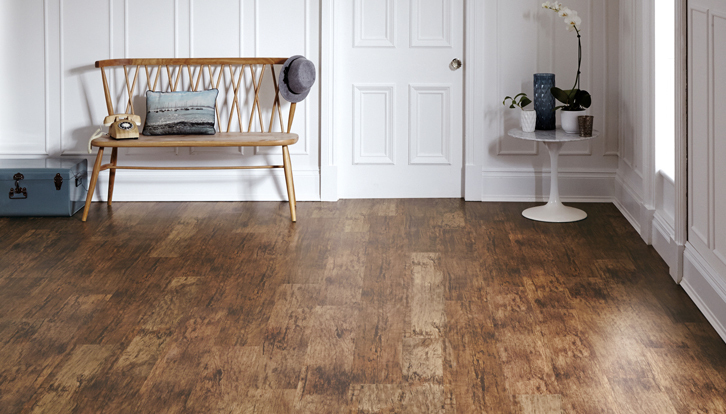 Amtico flooring brings you an abundance of choice with a versatile and adaptable way to effortlessly create the look you want. It is designed and made in Britain. 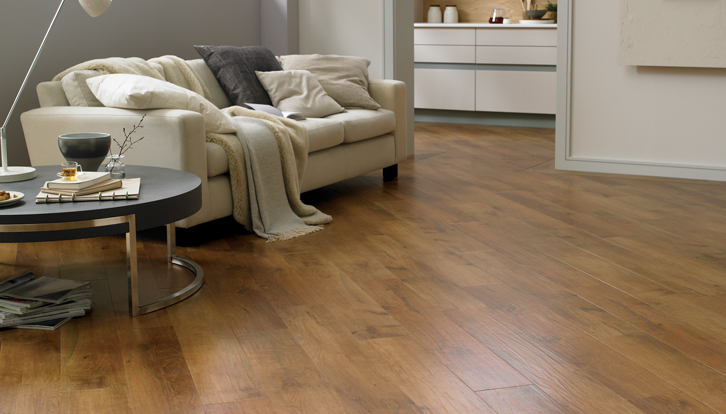 Karndean offer 6 ranges and price points. Starting with ‘Knight Tile’ and going through to the impressive ‘Art Select’. All Karndean products have a lifetime guarantee for residential use and as long as you purchase from an approved retailer, that guarantee is transferable to the next owner if you move home. Come to our showroom to see all these ranges as well as the Moduleo and Camaro brands. Our floor here has been laid with various Karndean qualities. As well as the normal abuse a shop floor takes in 14 years, its also been under water three times!